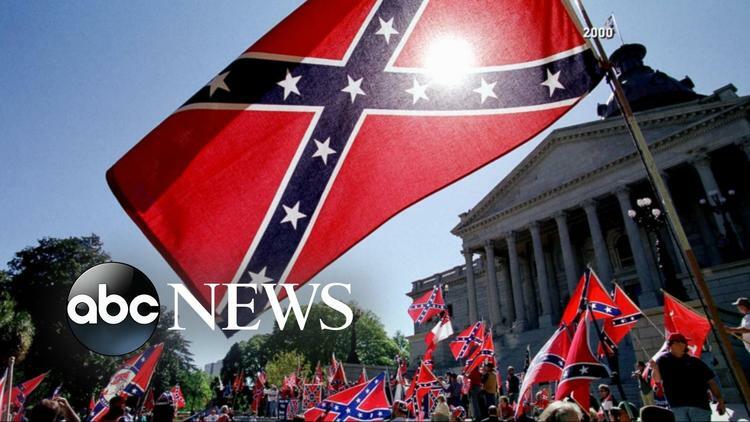 Governor Nikki Haley announced on Monday that she would attempt to remove the Confederate flag from the grounds of the statehouse, recognizing the pain it causes the one-third of the state who are African-Americans (about a quarter of whites also don’t care if it is up or not.) Haley’s initiative may or may not work out; she needs a two-thirds maority. Congressional districts in the state should not be drawn by the legislature, elected on a partisan basis, but by an impartial panel. Nearly a third of the population there is African-American or mixed, but it is not proportionally represented in politics because of gerrymandering. Six of the seven US representatives are white Republicans. South Carolina should expand medicaid as part of Obamacare. 178,000 people there have gotten caught in the coverage gap, and they are likely disproportionately African-American. South Carolina health statistics are Third World, and the state needs to address this problem. Instead, the spiteful South Carolina legislature tried to nullify Obamacare. Some 22 counties are low-education, with 25 percent or more residents having less than High School. African-Americans are disproportionately disadvantaged educationally. The state needs more funding for high schools. The welfare of all South Carolinians would increase with these steps.